(Bloomberg) -- President Donald Trump said he asked a group of U.S. senators to create a health-care plan to replace Obamacare, as his administration seeks to have the law signed by his predecessor invalidated in court. Republicans John Barrasso of Wyoming, Bill Cassidy of Louisiana and Rick Scott of Florida are developing the plan, Trump told reporters Thursday as he departed the White House for a political rally in Michigan. The Justice Department on Monday shifted its position on a Texas case in which it previously sought to have parts of the Affordable Care Act declared unconstitutional, declaring in a court filing that it now wants the entire law thrown out. The federal judge hearing the case ruled last year that the law is unconstitutional because of changes Congress made in 2017, a decision that until Monday the Trump administration was challenging. 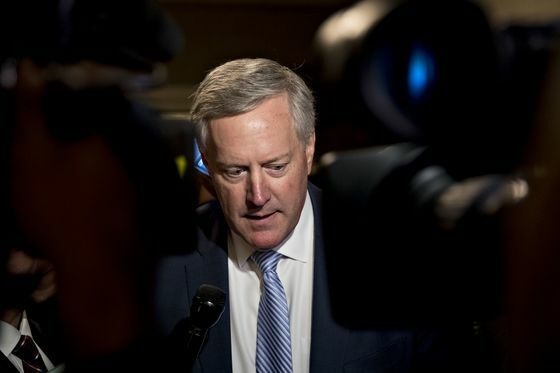 Representative Mark Meadows of North Carolina said earlier on Thursday that he was working with Barrasso on the new Republican plan. Democrats have welcomed a fight over Obamacare after winning control of the House in November in part by pointing to Republican votes to weaken legal protections for people with pre-existing health conditions. 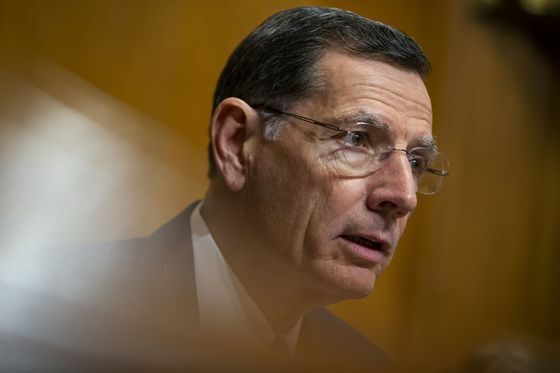 Barrasso told reporters in the Capitol that Trump asked him to work on health-care legislation Tuesday. A spokeswoman for Scott said the senator has spoken with Trump and has been talking with colleagues about legislation to address rising health-care costs. A spokesman for Cassidy didn’t immediately respond to a request for comment.